Someone sent The Rachel Maddow Show a top secret NSA document. Except, it was fake. On her show last night, Maddow used the experience as a cautionary tale to other TV news shows and journalists. “This is one of the few times we’ve ever had a scoop on the show where I feel like I need to send up this flare for other news organizations,” she said. 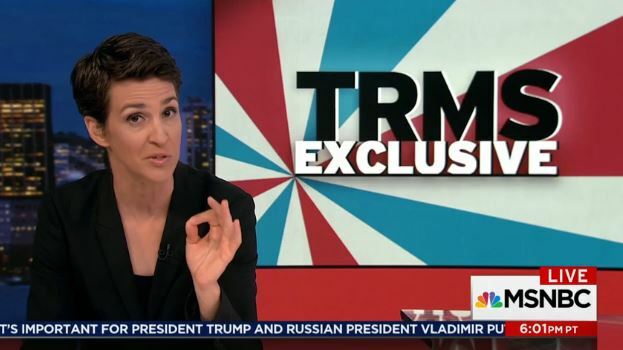 Maddow then explained the show has a website where anyone can tip them off.